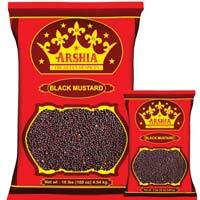 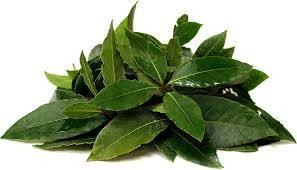 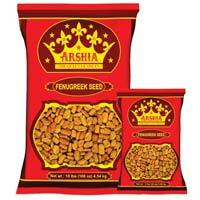 We trade in Arshia Whole Spices of the healthiest kind that we procure from vendors who are chosen prudently. 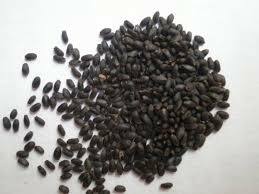 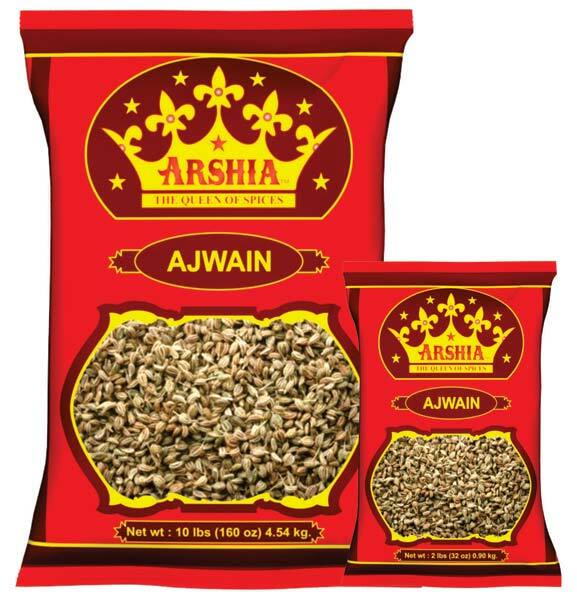 We are one of the eminent Manufacturers, Exporters and Suppliers of Organic and non organic Arshia Whole Spicesfrom Mumbai, India. 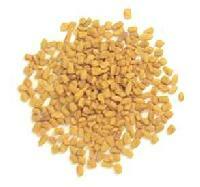 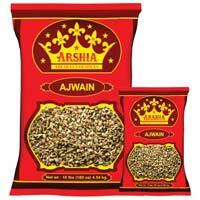 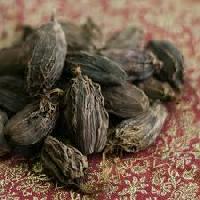 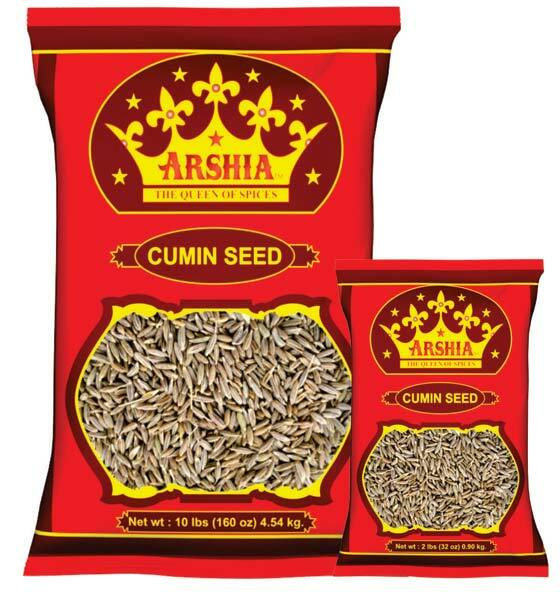 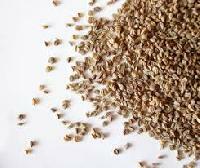 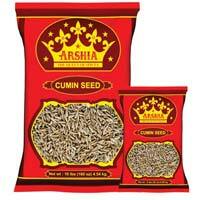 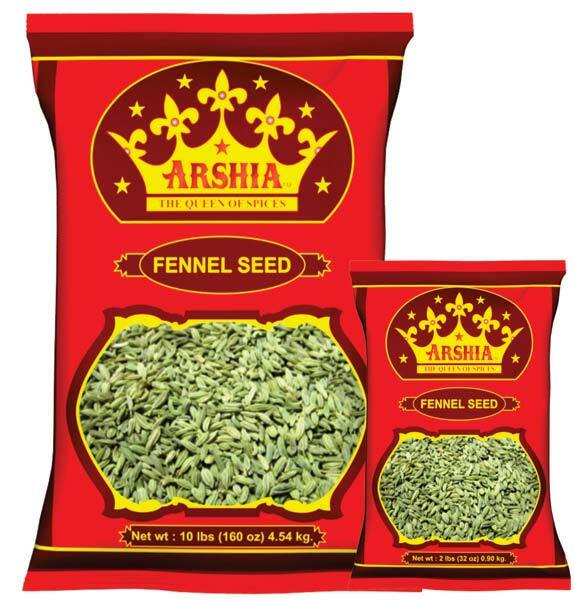 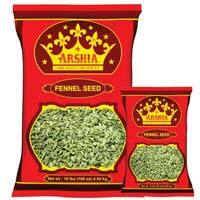 We can make available varieties of Arshia Whole Spices, such as cardamom, chilli, cinnamon, cloves, coriander seeds, etc. 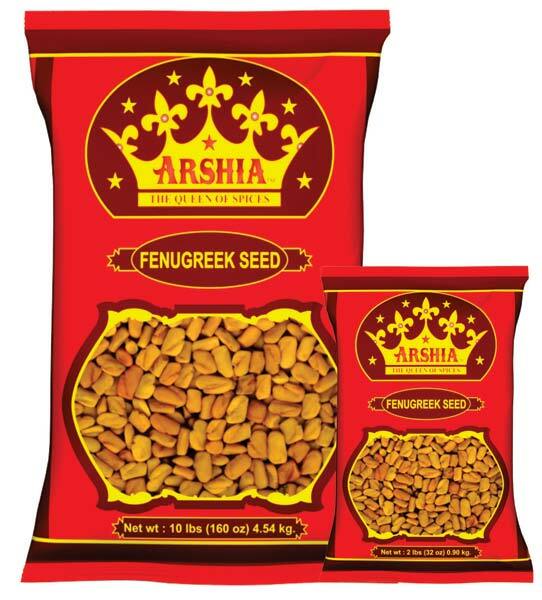 We make endeavors in packaging the items in a foolproof manner, wherein we take care of locking all the nutrients and freshness as it is inside the packages. 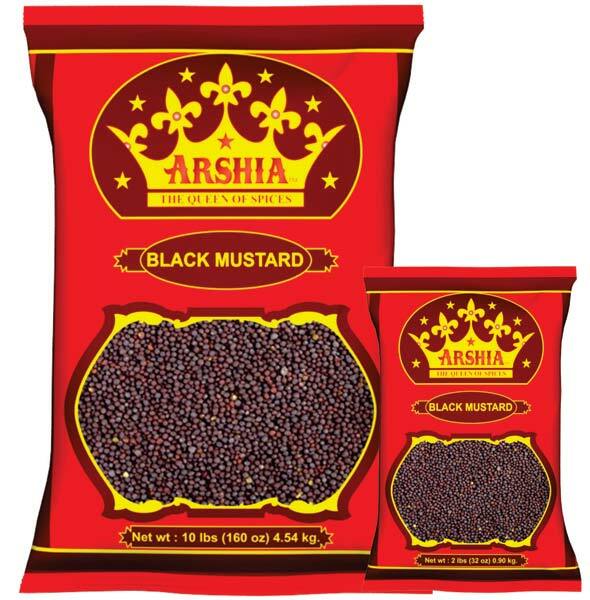 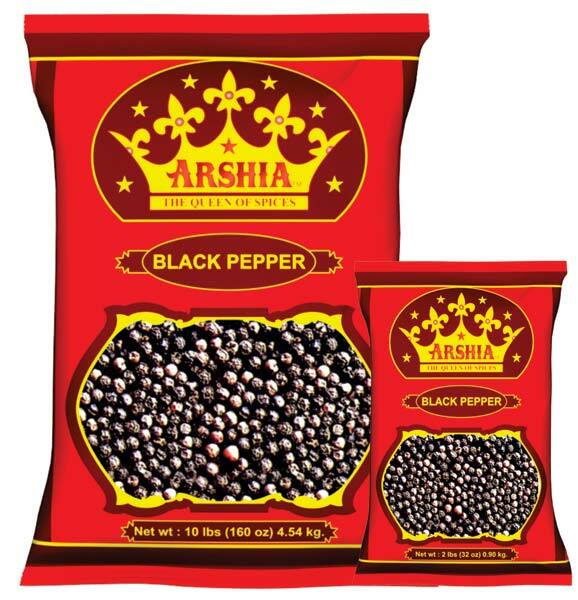 Range of Arshia Whole Spices : Red chillies, Turmeric Finger, Coriander Seeds, Black Pepper, White Pepper, Clove, Cumin Seeds, Green Cardamom, Black Cardamom, Poppy Seeds, Celery Seeds, Tamarind, Nutmeg, Basil Seeds, Nigella Seeds, Curry Leaf, Star Anise, Pomegranate Seeds, Asafoetida Seeds, Long Pepper, Bay Leaves, Cinnamon, Cassia Sticks, Dry Ginger..